Lawrence Revere is a respected professional gambler, author and card dealer. Revere was born with the name Griffith K. Owens. He dealt his first game of cards when he was thirteen years old in an Iowa barbershop. He later attended the University of Nebraska and received a major in mathematics. He began his professional gambling career in 1943. Revere ground out a living as a gambler for 28 years, working on both sides of the gambling world. He spent his time as a pit boss, a dealer, an owner, troubleshooter and as a professional blackjack player. The sixties and seventies were the high point in Revere’s professional gambling career. He made a name for himself and was subsequently considered a leading expert in blackjack in general. One of Revere’s largest and most notable accomplishments was writing the book Playing Blackjack as a Business. He penned the work and had it published in 1968. He did not however have his work copyrighted. His friend John Luckman, who is the founder of the Gamblers book club and professional dealer, talked him into having it copyrighted to protect the material much later. The book Playing Blackjack as a Business, is a card counting book that discusses several factors of blackjack. 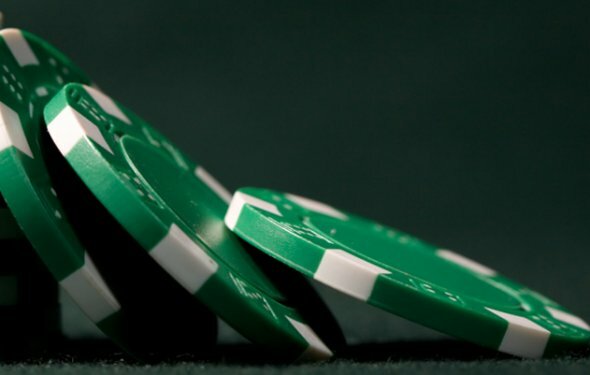 A major focus in the book Blackjack as a business is card counting strategies. Revere discusses four major strategies created by Julian Brown, in addition to the Revere Point Count, Revere Five Count, Revere Plus-Minus, and Ten Count Strategies. These strategies are for single deck play, but Revere came out later with a multi-deck version. The book is well respected and is still sold today by Revere’s family. It has sold more copies since its publication than any other gambling book. Revere also sold strategies that were referred to as Revere Advanced Point Count. It is still valid and used today but is considered out dated due to unnecessary complexity. Revere was considered a very controversial person. Since he lived his life on both sides of the gambling fence people had mixed opinions about him. He advised players when he was gambling and advised dealers when he was dealing. Many in the business felt this was wrong. Others figured dealing was probably good and very valuable experience for a card player. You won t believe it s not butter.